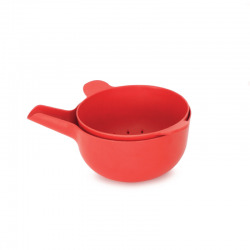 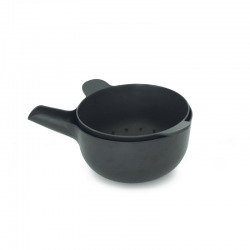 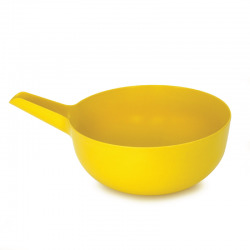 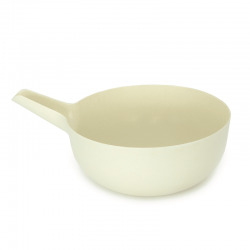 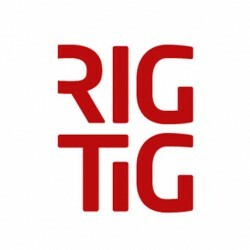 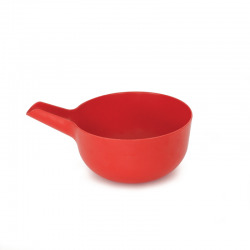 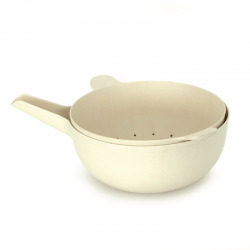 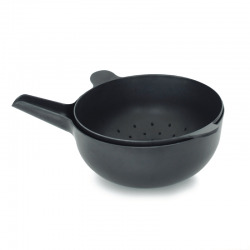 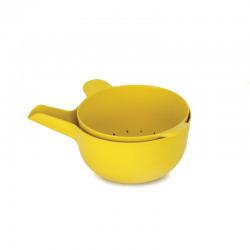 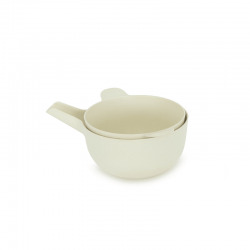 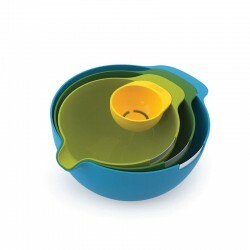 RIG-TIG bowls are a practical and multifunctional cooking utensil. 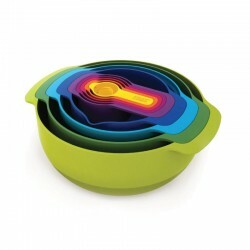 You can use it to prepare, serve and even save your food. 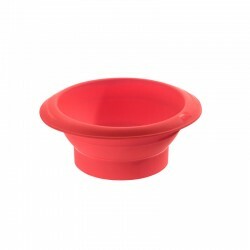 You can get a very practical lid for your RIG-TIG bowls. 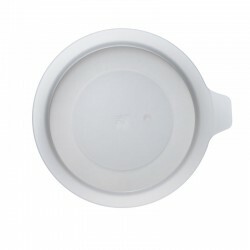 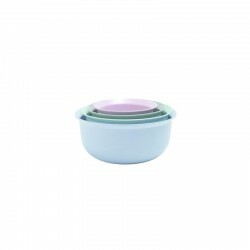 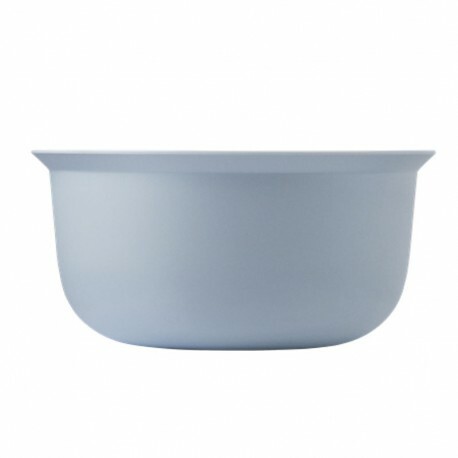 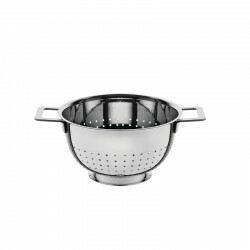 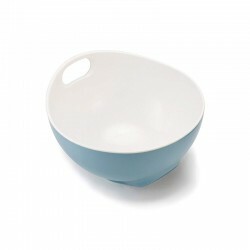 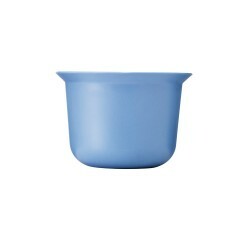 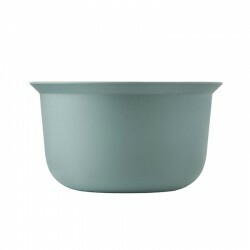 The lids are designed for optimal functionality with a see through lid that allows you to see the content of the bowl. Note:The material may suffer slight color variations from the image.